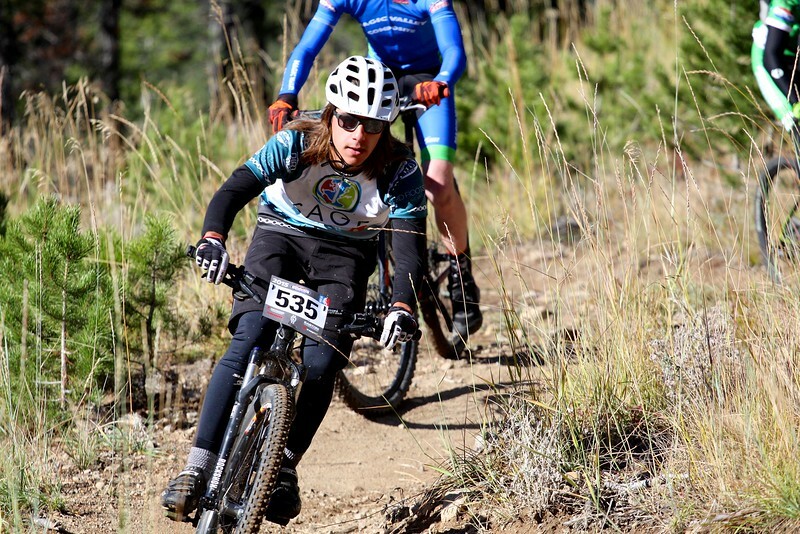 Photos from the Idaho High School Cycling League races at Galena Lodge - Sept 19, 2015. Weighted toward Wood River but many other riders as well. Feel free to download or post for non-commercial use. Attribution appreciated: "Photo: Hank Dart". Questions or comments? Use the link at bottom of page.